Want a more mature, thoughtful faith? In this book, the author shares keys to unlock clues within the scriptures that will enable the reader to be more discerning and productive with the investment of their time, effort and money in both the spiritual and natural choices of life. 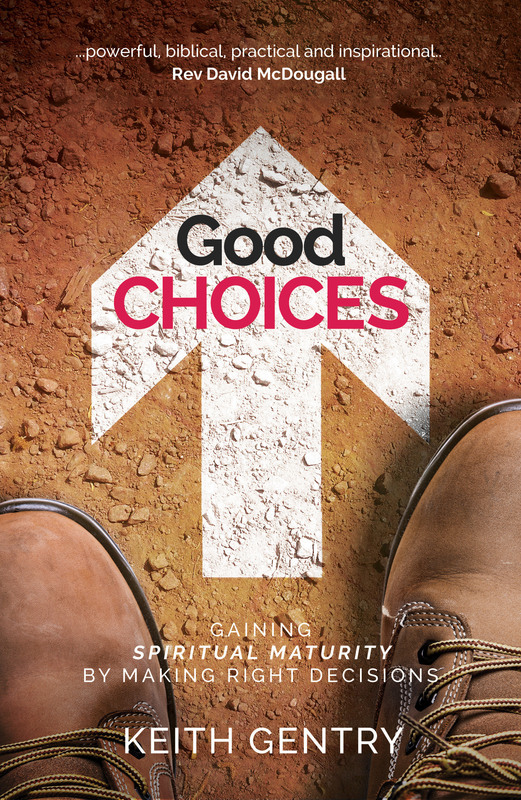 Good Choices highlights one of the high roads to spiritual maturity and success. By focusing on the unexcelled kindness of the Macedonian churches towards those experiencing difficulties of various kinds. Good Choices by Keith Gentry was published by Malcolm Down Publishing in September 2016 and is our 64135th best seller. The ISBN for Good Choices is 9781910786536. Be the first to review Good Choices! Got a question? No problem! Just click here to ask us about Good Choices.